Looking for a wireless charger for your iPhone? Consider a wireless charging stand. Unlike pads/mats, which lay flat, stands hold your phone upright so you can perform simple tasks and view Lock screen alerts while charging. Stands also typically have fewer dead spots—areas not covered by the charging coil—ensuring more consistent charges. 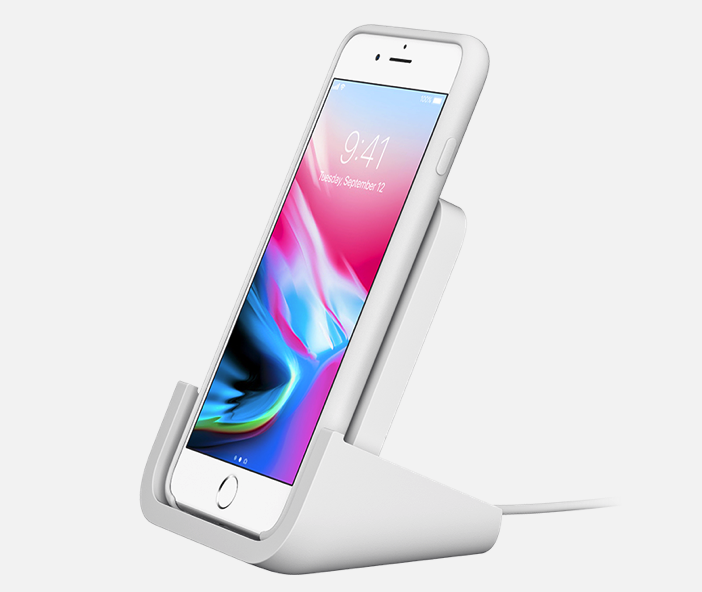 Below we’ve put together a list of what we believe are some of the best wireless charging stands available. Note: prices shown were correct at the time of publishing, but tend to fluctuate over time. Also be aware that some wireless charging pads/stands do not come with a wall adapter (plug), meaning you’ll have to purchase one separately. 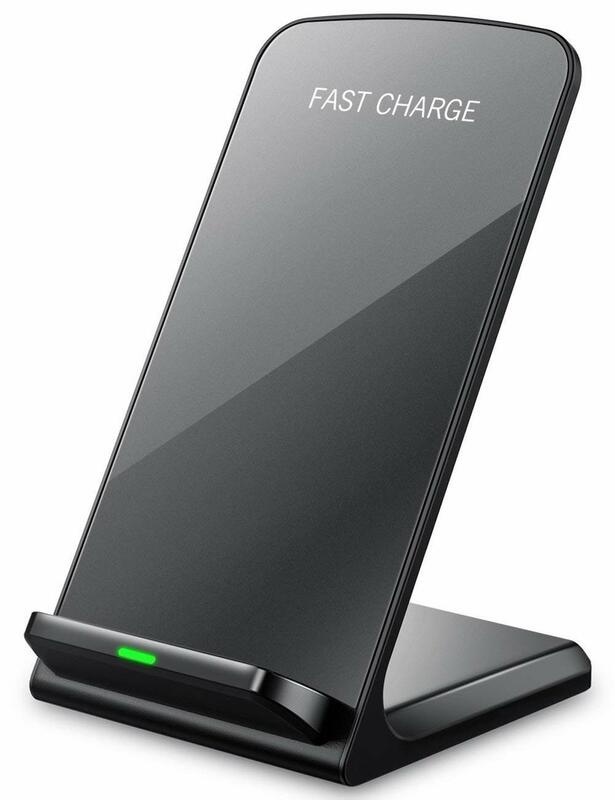 The Boost Up from Belkin is the easiest wireless charging stand to recommend on this list, because it’s the one I use. It supports the iPhone’s 7.5W fast-charging tech and goes up to 10W for other devices. It also works in both portrait and landscape mode, and looks great to boot. 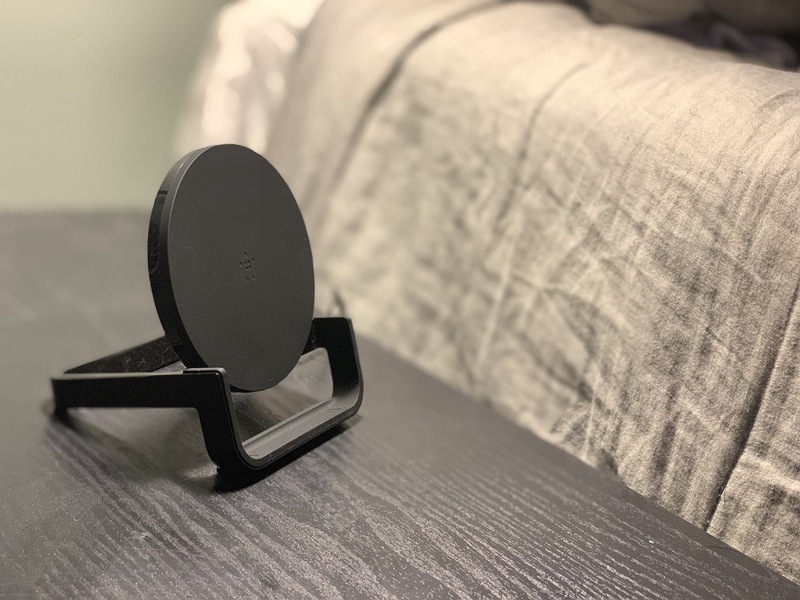 If you’re looking for something a little less expensive, check out this wireless charging stand from Seneo. It has a great viewing angle, a bright LED to let you know when you’re charging, and it supports both standard 5W [iPhone] charging and 10W fast-charging with a QC adapter. 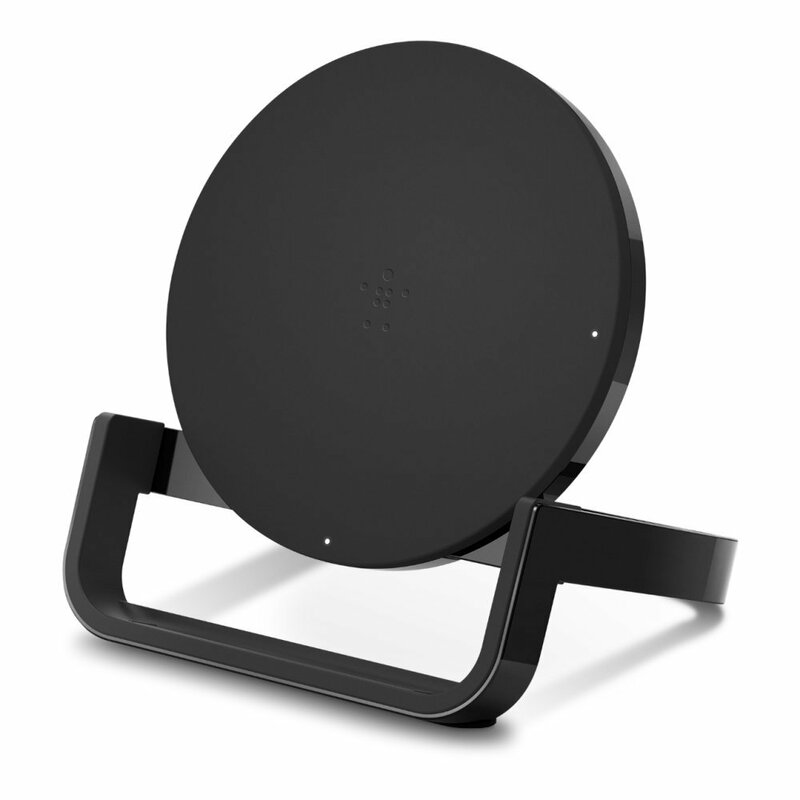 The Powered wireless charging stand from Logitech might be the best-looking of the bunch. It supports the extra width of a case, as well as landscape mode, and the U-shape cradle ensures a secure connection every time—no more huntinsg for those pesky charging coils. 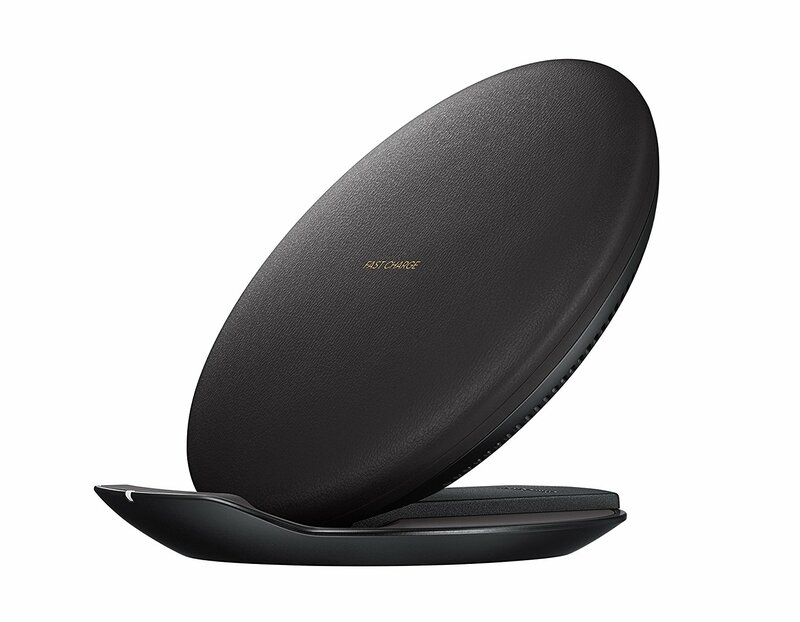 A Samsung wireless charging stand for iPhone? Yep! 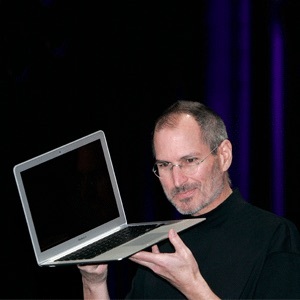 It offers up to 9W fast-charging power for compatible devices, and supports all of Apple’s Qi handsets. It also has great customers reviews, and it’s convertible from a stand to a lay-flat pad, so you can charge however you please. 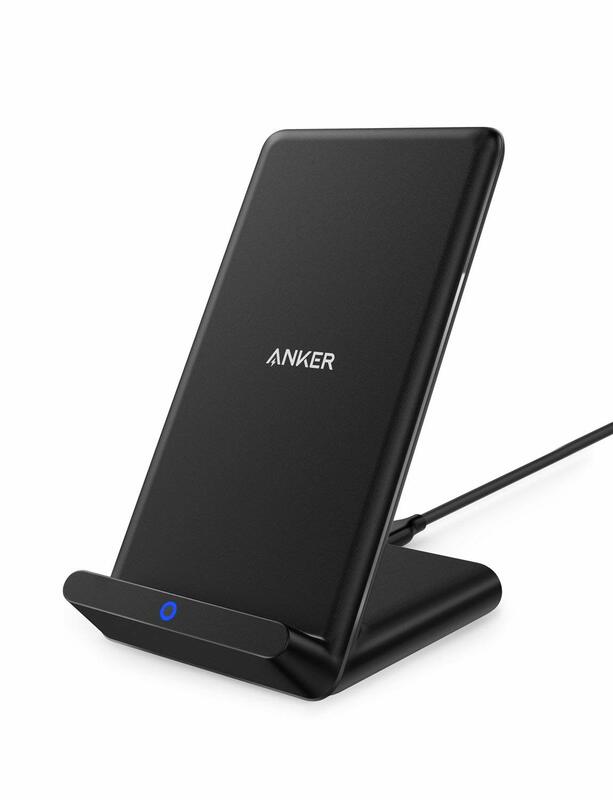 The PowerPort doesn’t offer fast charging or other premium features, but if you’re looking for a solid and reliable wireless charging stand, this is it. Anker does say that its advanced chipset shaves 30 minutes off recharging time, and it backs it with an 18-month warranty. Obviously there are more wireless charging stands out there, and we will update this list as we come across worth contenders. And as always, if there is a stand that isn’t on this list and deserves to be, feel free to tell us about it in the comments below.